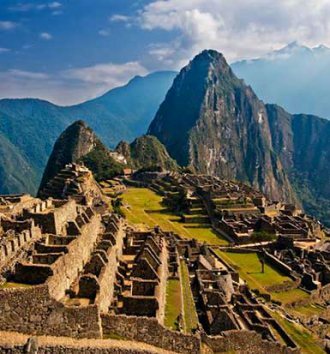 We're checking out some of the different wonders of the world, from Machu Picchu to Table Mountain! If you are interested in South African history, especially anything military then a visit to The South African Museum of Military History is a must. Maritime Museum was originally erected as a grain and sawmill and has now been adapted to serve as a unique museum. A consortium of leading architects collaborated to create the Apartheid Museum in Newtown, Johannesburg.